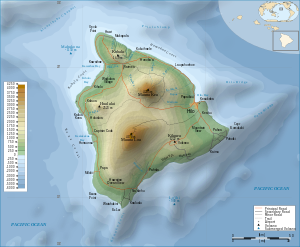 ^ Fun Facts about Hawaiʻi. 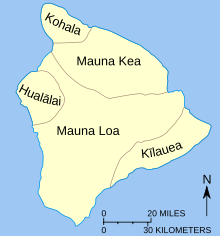 State of Hawaiʻi: Office of the Governor. [2007-07-20].